It is a common-held belief that professional interior design is only for the wealthy or those who are lucky enough to land a spot on an HGTV show. In reality, great interior design is a step-by-step balance of detailed planning, personal style decisions and practical budgets. To meet the needs of this tough economy, CARO Interiors offers two different types of interior design services for the Baltimore, Maryland metro area. The Consultations listed below offer an easy way to break down a room design into manageable pieces, giving you the time you need to fit your room transformation around your busy life. You can choose exactly what type of help you need for your room, when you need it. By separating the design layers, you also have the freedom to build your room within your comfortable budget. I am a firm believer that you should run your home, your home should not run you. No one should ever have to choose between a movie night out and a new throw pillow that looks perfect on the sofa. As a budget bonus, if you choose to bundle one Consultation with a second one, I’ll throw in a discount. The Full Room Designs listed below are more traditional design services, with some user-friendly options. The advantage of these services is that you can see the room’s entire new look clearly laid out in advance. This gives some clients piece of mind in visualizing the final product, well before it comes together in their space. These services are also great for the blending styles and tastes of multiple household members into a cohesive, personal look. Celebrate the things you love by helping them all work together. 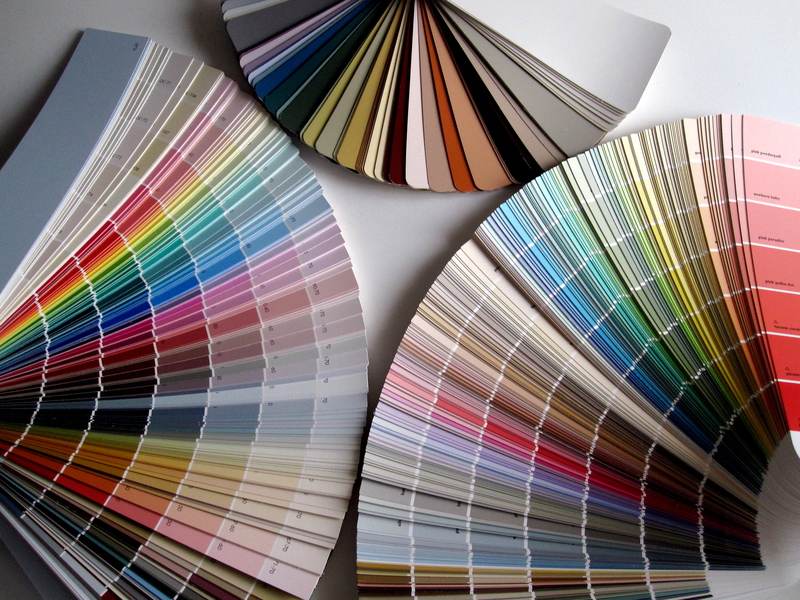 This service is designed to help you choose room and decor colors with confidence. Whether you are creating a whole new room for your home or just need to freshen up an existing space, color is one of the most important considerations. Choosing the right colors can unify a room beautifully. Choosing the wrong colors can make your space too bright, too dark or worse, make a room feel smaller. So, how do you choose the right shade for your walls? Should you hire a painter or paint the walls yourself? What other colors will go well in your room? Space Planning helps you organize the furniture layout of your room into its best configuration for the room’s use. Where do you put the new tv? How can we get more seating in the living room? Should I move my desk in the home office to make it more organized? If these kinds of questions have ever stumped you in your home, a Space Planning consultation may be just the help you need. We all want to feel comfortable in our homes today and sometimes we need to make adjustments as our lives evolve. A big part of this consultation is really examining how you live in your home and how you want to live in your home. Do your rooms “flow” well with your lifestyle? Are you getting the most out of all of your rooms? In our first meeting, we’ll talk about your room and measure everything: the walls, the furniture, the spaces between the furniture, etc. This will give me all of the numbers I need to create a new floor plan for you. In a week, I’ll be back to help you rearrange the furnishings with a clear plan. If you need another piece of furniture or organization tool, I’ll bring suggestions and sources for those items, too. You‘ll be amazed at how quickly we can transform your room with a little furniture re-shuffling. If you have ever searched for a new sofa in a crowded department store on a weekend, then the value of this service may already be obvious. Why drag yourself through so many stores when you can have a professional minimize the footwork for you? I have sources you may not have even considered, so let my knowledge save you time and energy. We’ll measure your space together and talk about your goals for the furniture’s use in your home. We want to make sure that you are buying a piece constructed to your needs. We’ll talk about your desires for the design of the furniture piece and what you want to spend. Then, I’ll go to work. In a week, you’ll have a written report listing recommended models within your budget. I’ll also supply the locations of the nearest stores that carry each model, so you can see and test them yourself before making your decision. You’ll enjoy your new furniture even more knowing you’ve made a smart purchase. You love your new sofa and the new wall color looks great. However, the room doesn’t look the way you thought it would in your imagination. Something’s missing. What you need is help with the Finishing Touches. This service looks at all of the little elements that make a space personal. A room is never defined by its furniture, but by the people who live in it. Finessing the details of your décor is how we tweak your room to reflect your personality and life experiences. I have many tips and techniques that can help you finish your room beautifully. During this 90-minute consultation, we will look at lighting, art, décor, storage, greenery and the best way to display the things you love. We may rearrange your bookshelves. We may “shop” in other rooms of your home for more decor. I may also send you a small written report listing items and sources for additional décor needs we’ve discussed. When we’re done, your room will feel more polished, more inviting, more “you”. This service for your room is like tech support for your computer, without the endless on-hold muzak. You want to tweak your room but you don’t know where to start or you have an idea of what you want but don’t know how to put it together. If you’ve ever wanted to spend an hour with a interior designer, just talking about interior design and/or ideas for your home, now’s your chance. For one hour, I’ll come over to your home and we’ll discuss anything that interests you in interior design. We can discuss design styles, your DIY projects, common home design dilemmas, great places to shop…you name it. This is a great option for anyone looking at all of the other consultations available and having difficulty choosing what they need. I can help you prioritize the order of your home design projects and take the stress out of your planning. You bring your notepad and I’ll bring my expertise. This is, by far, the most popular design service offered by CARO Interiors. With DIY Design, you just pay for the design. You’ll get a detailed, complete interior design with a step-by-step guide to help you implement it in your home. Many of my clients like this service because it gives them greater control over their room’s installation schedule. Have a big family holiday coming up? Hectic school schedule have you on the run? You can tackle bite-sized elements of your design that won’t leave you feeling like a slave to the weekend warrior lifestyle. Programming Meeting: This in-home consultation will include, among other things, looking at your room, seeing how you live in the room right now, a discussion of your goals for the room, exploring your style preferences and me taking a lot of measurements. Payment for the design is due at this appointment. 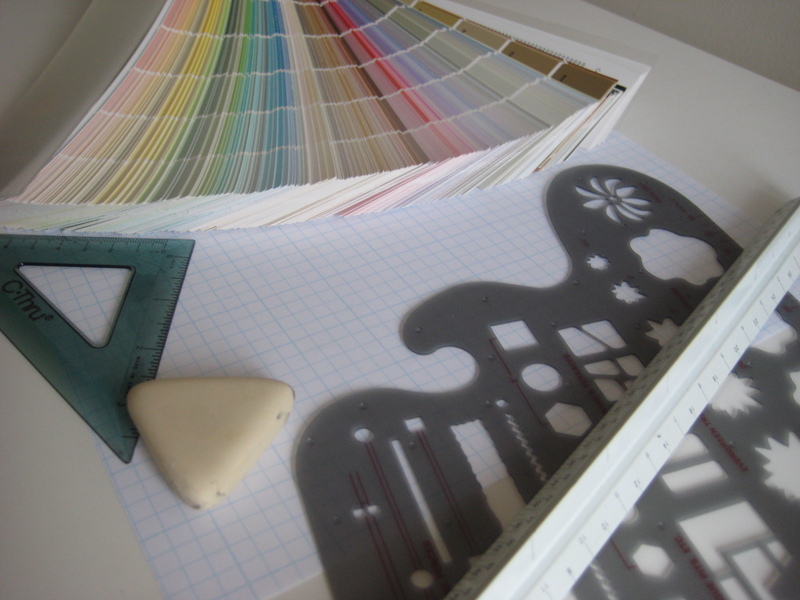 Design Time: This time period of roughly 4-7 weeks is when I am working to pull together everything for your room. I’ll be brainstorming, drawing, making a source lists, ordering fabric samples and doing all of the other tasks that go into making your new room just right for your home. I may call you during this time if I need your opinion on specific items and you can call me anytime if you have any questions or ideas you need to share. See a design service that could help you? Want more info or have a related question? You can drop me a line on the “Contact” page link at the top of the website or just click here. I look forward to talking with you.